Home / Templates / Can I customize my template? 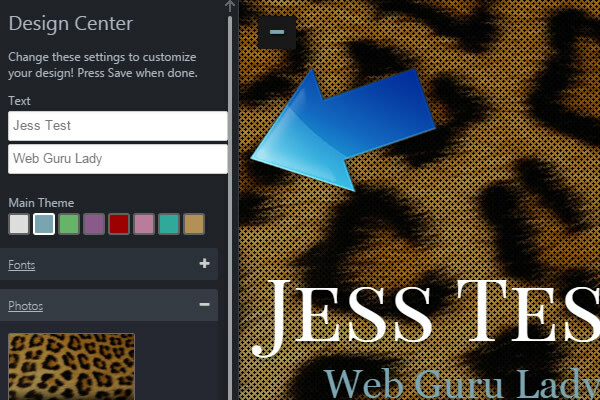 You can customize the look of your template in our easy to use design tool. 3. 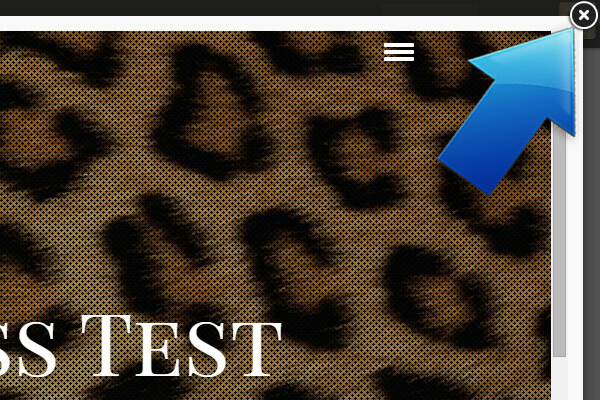 The template you are using will have a blue button that says Customize. Click on it. 4. 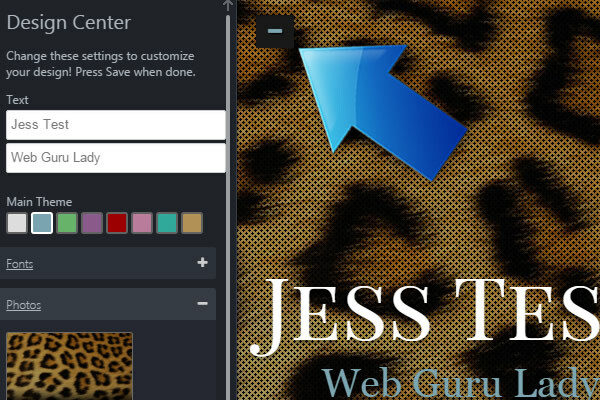 Here you can change the title, background image, fonts, and main theme color. 5. Click Save when you’re done making changes. 6. 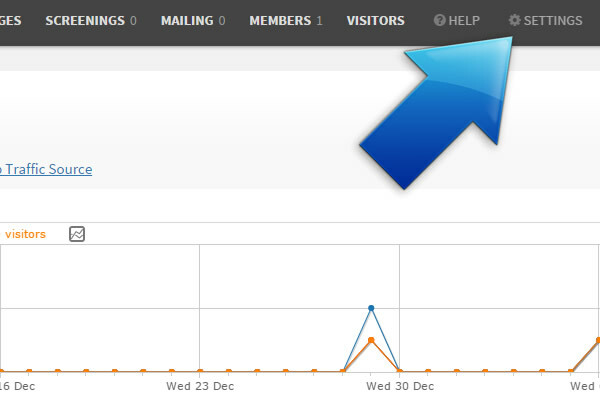 Click here to move the design centre out of the way so you can have a look at the changes on your site. 7. 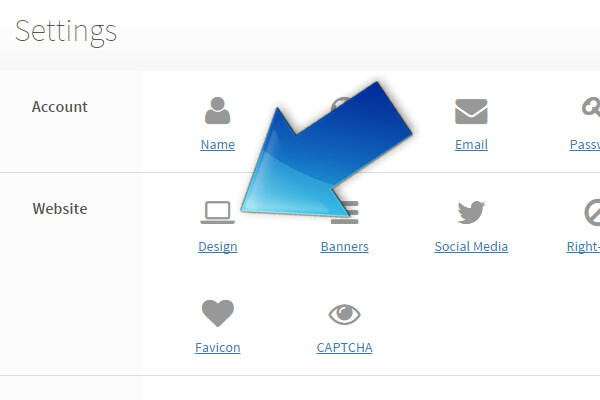 Click the X to close the design centre and go back to your admin. 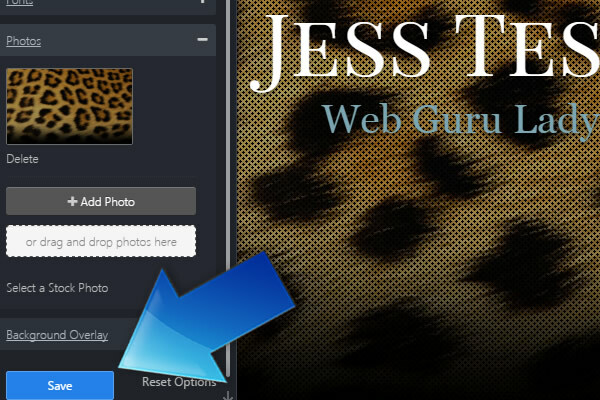 How do I update my photo in the design?